"Geophonic" literally means "sounds generated by the physical environment". Geophonic Records is a label that documents and reprocesses sights and sounds from the natural world and presents them as audio and photographic works in the ambient genre. These are presented as just one possible interpretation of events as they occur in the environment and it is hoped that they serve as a connection point between the viewer and the original source material. Is a label that explores the stochastic relationship between perceiver and perception. It invites experimental methods, chance operation and the uncontrolled into the creative process. In so doing, it attempts to subvert consciously imposed meaning, revealing aspects of experience normally operating below the threshold of perception. Daniel D. Stanisic interviews Aperus about Lie Symmetry, influences and more. 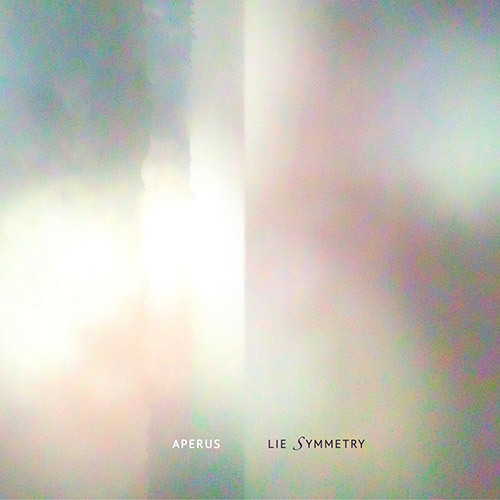 Aperus "Lie Symmetry" released April 18, 2018. Downloads available on Bandcamp. More outlets coming soon. Aperus - a Journey into Symmetry Blog Post added. Aperus Biography added to Press area. Aperus "Hinterland (Remastered Edition)" released January 14, 2016 with bonus tracks, updated artwork and photos. Downloads available from iTunes, CD Baby, Bandcamp, Amazon and Google Play. Aperus - Hinterland: Deconstructing a Reissue Blog Post added. Remanence "Lamkhyer (Remastered Edition)" released March, 2015 with bonus tracks, deluxe artwork and photos. Downloads available from iTunes, CD Baby, Bandcamp, Amazon and Google Play. Sign up to hear about Geophonic Records / Resonant Effects releases. We send email related to album releases and periodic sales. You can unsubscribe at any time.